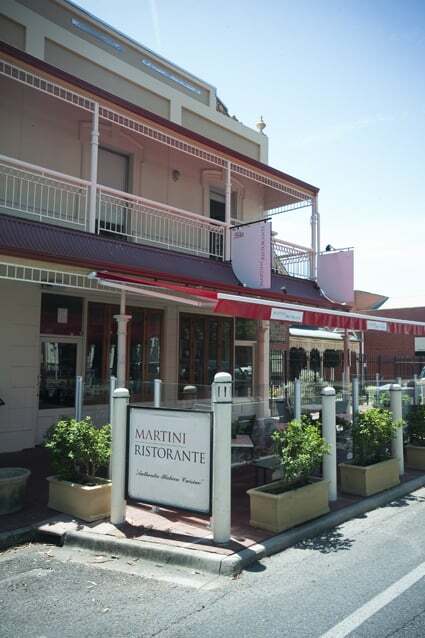 Just minutes from the CBD, Martini Ristorante presents the authentic Italian cuisine of Executive Chef & Proprietor Larry Piscioneri. 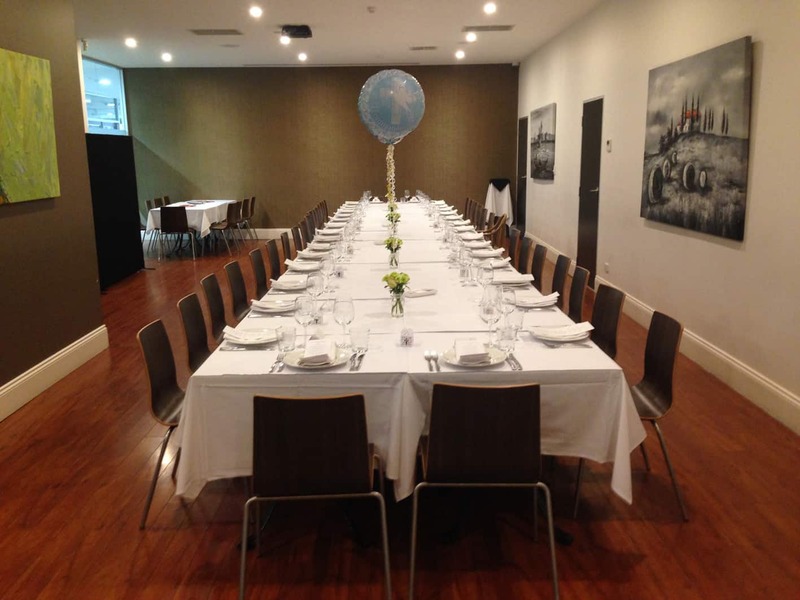 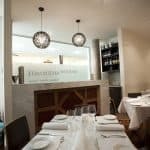 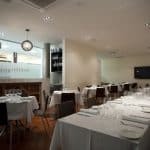 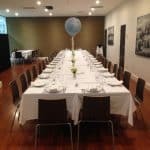 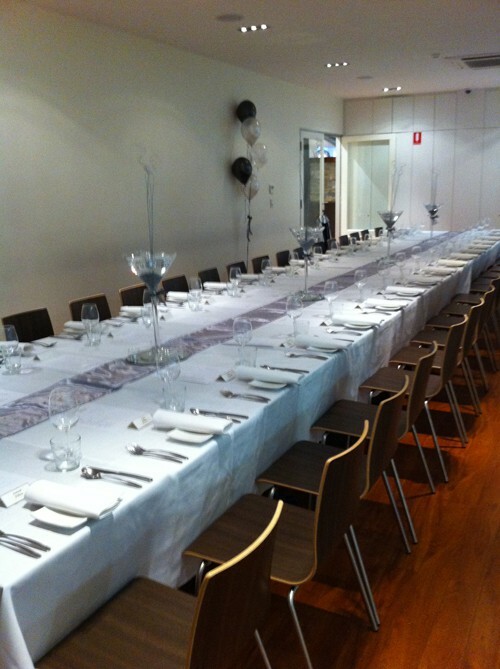 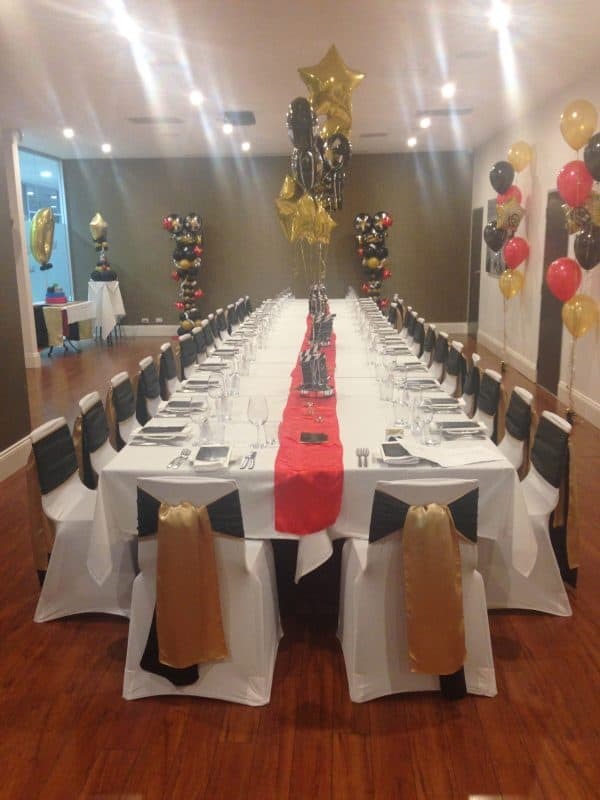 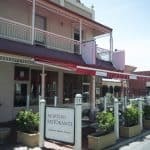 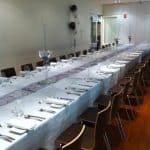 The larger private function room (5min from Adelaide CBD) towards the back of the restaurant is a recent expansion. 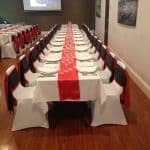 The area is fully equipped with a private bar and AV requirements for presentations. 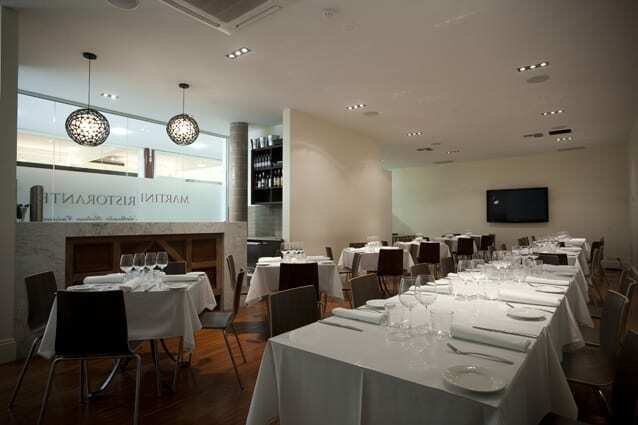 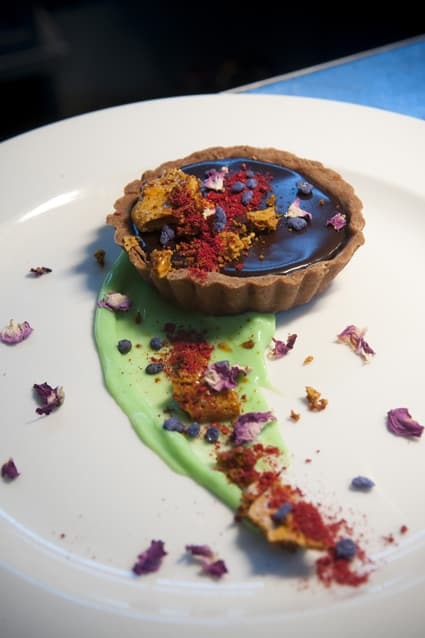 One of Martini’s specialties is the ‘Chef’s Table’. 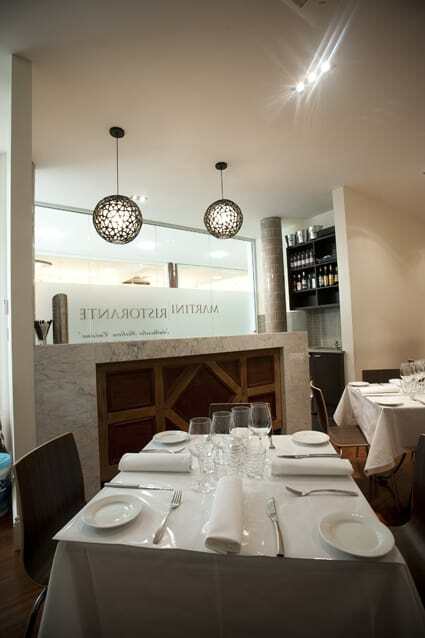 This is the traditional Italian way to dine. 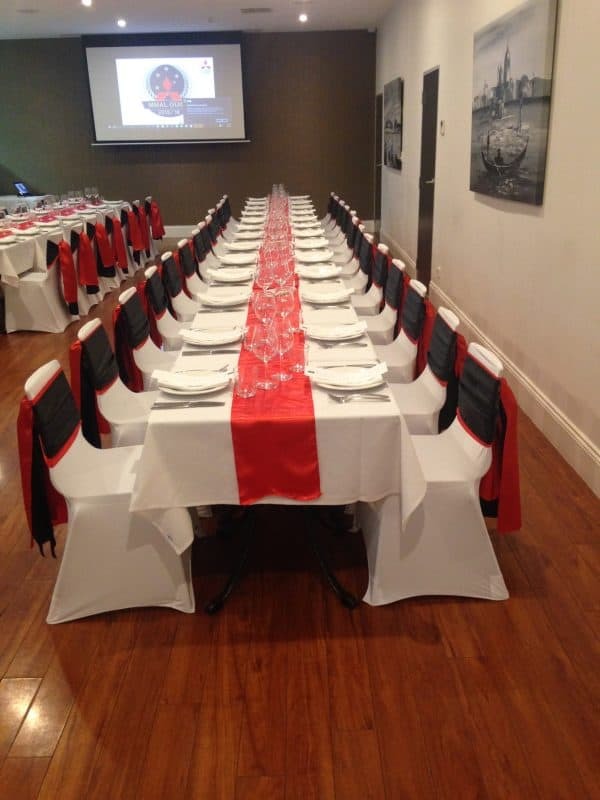 Allow Larry and his team to spoil you and your guests with abundant amounts of fresh & seasonal Italian cuisine. 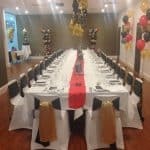 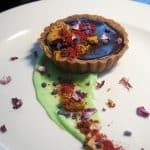 This private function room is unique in that you can seat up to 80 guests and still experience the high quality food and friendly service Martini’s is famous for.